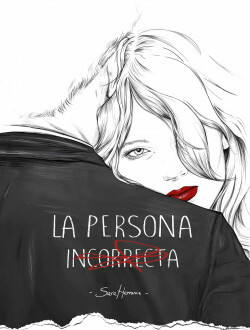 Sara Herranz returns to familiar territory in a story that is bound to thrill her fans: a relationship told through surprising and contrasting points of view. Different perspectives on the same events and powerful emotions... what can two such apparently different people have in common? They’re both looking for the same thing: to love and be in love.